Bringing home four awards, four scholarships and four sponsorships made for a most unforgettable weekend in the Ballet Manila calendar for 2016. 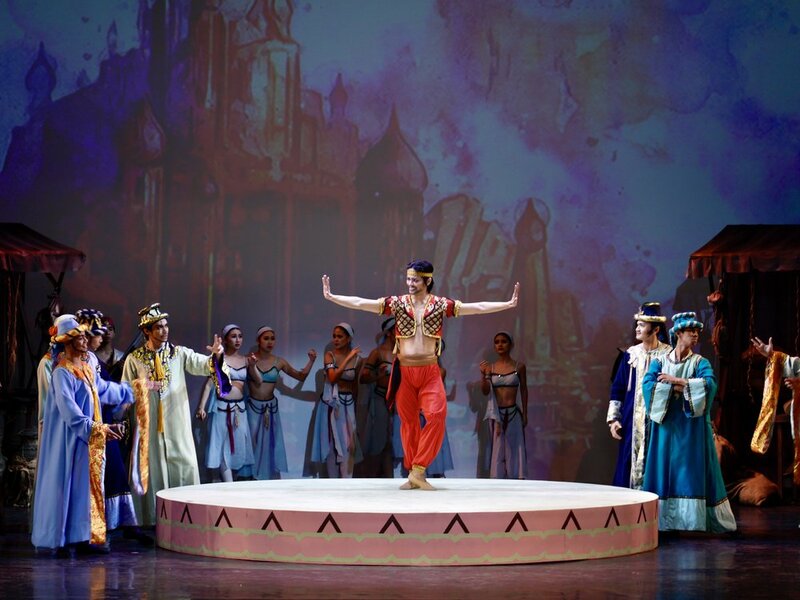 Last November 17 and 19, 22 of the company's dancers competed in the CCP Ballet Competition 2016. Godwin Merano and Nicole Klaudine Barroso won first place in the Senior (Male) and Junior categories. 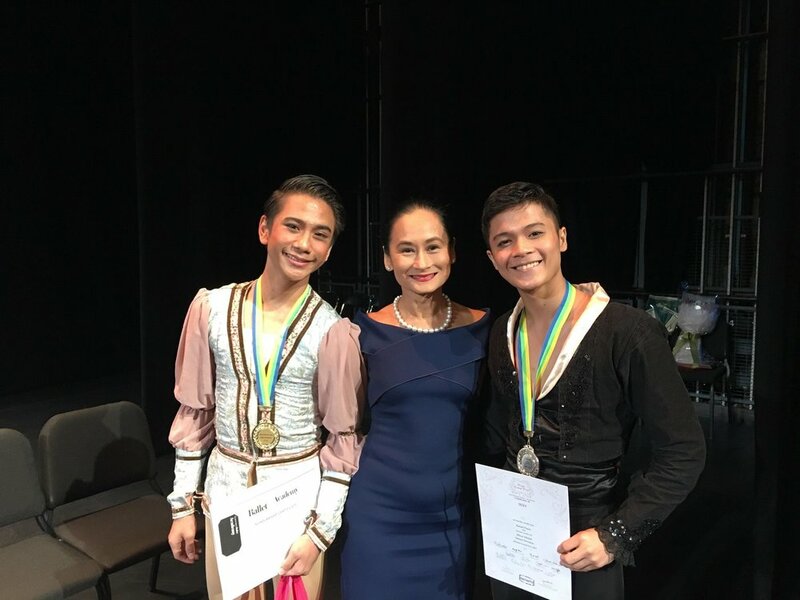 Brian John Sevilla won the third place in the Junior category while Gerardo Francisco earned the Trudl Dubsky Zipper Award for Choreography for his piece Ili-Ili which was performed by Joshua Enciso. 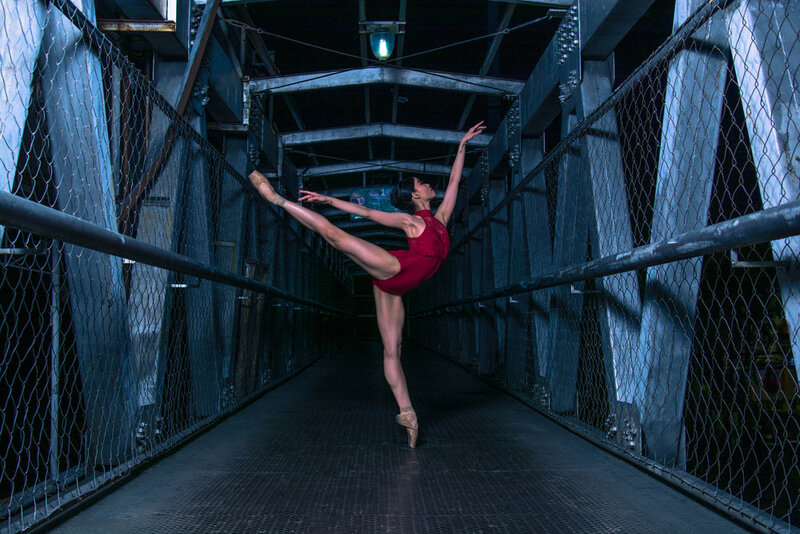 Joshua, along with Nicole, Brian and Marinette Franco were awarded ballet scholarships as well as sponsorships to the Shanghai International Ballet Competition and the Seoul International Ballet Competition. “The quality of the training that we give our students truly prepares them to meet the exacting standards of local and international jurors,” said BM artistic director Lisa Macuja-Elizalde. 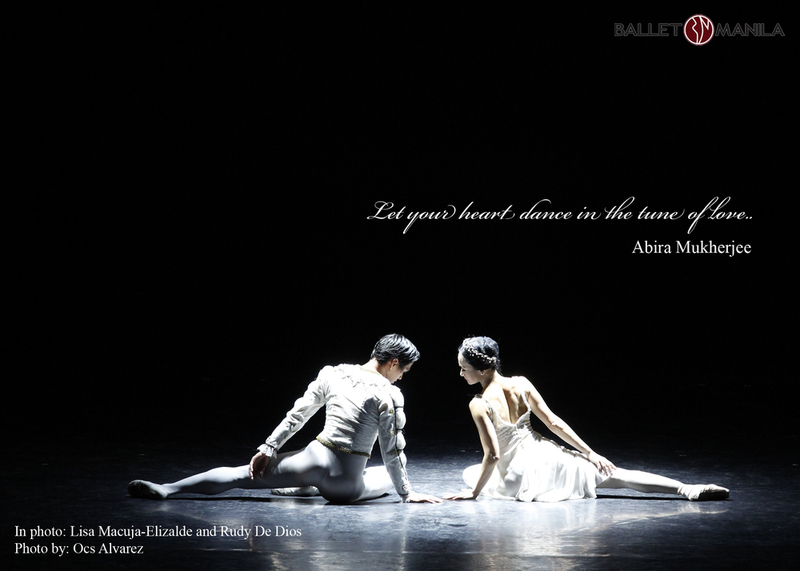 Apart from Godwin, Nicole, Brian, Joshua, and Marinette, 17 other dancers from Ballet Manila made it to the finals. Ana Katharina Andes, Elyssabeth Apilado, Precious Bacolod, Shaira May Comeros, John Carl Concepcion, Kayla Ann Coseteng, Natasha Danielle De Guzman, Alvin Dictado and Monique Valera competed in the Junior category. Rodney Catubay, Jayrald Magat, Jim Carlo Magat, Chriz Nouelle Nebril, and Raymond Salcedo competed in the Senior (Male) category. Faith Nicolette Calingo and Jillian Christina Villanueva competed in the Senior (Female) category.